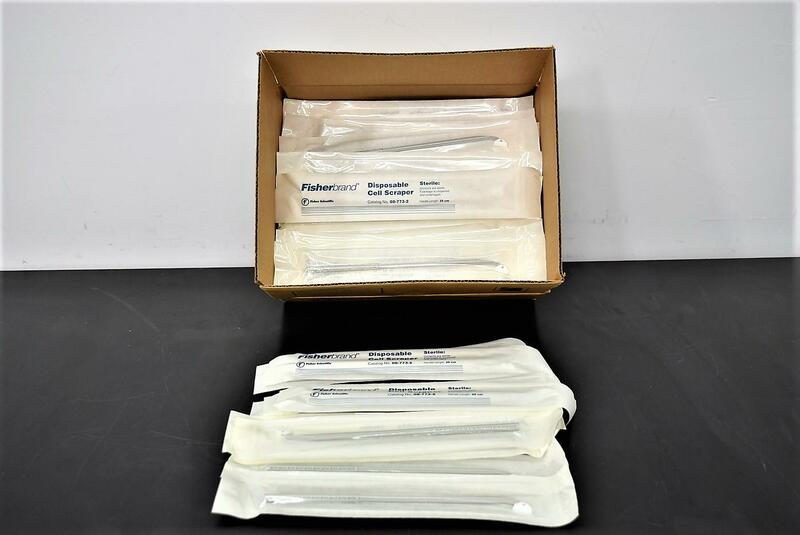 Fisherbrand 08-773-2 Sterile Disposable 25cm Cell Scrapers Box of 89 Warranty . New Life Scientific, Inc. This cell scraper is 10” in length and the blade is 0.7”. These scrapers are appropriate for a variety of cell culture vessels. reduced pricing to save you money.